There are some people who are vey fashion-conscious and other are not. It is true that style and fashion count, but when it comes to surfing gear, what actually matters is warmth, durability, comfort, and performance. The good thing is that Original Watermen is now here to offer you the best and high quality boardshort liners to give you an added comfort and speed while performing your water activities. If you engage in water sport activities or you just love fantastic adventures, it is imperative to be outfitted with valuable water gears like boardshort liners to accelerate your performance. They are very easy to wear, dries immediately and lightweight. They are also made from premier materials. One of the best things about these products are their features and the additional comfort that they provide to the wearer. It actually features flat lock seams and two-layer front with drawcord that is essential for a secure rash-free support that you will get benefit from all day long. Whether you are a surfer, a swimmer or a diver, investing on these products are the best thing that you can do. Many individuals who are into water sports have been benefited with these products because of their robust construction and dependability. It is also good to note that boardshort liners from Original Watermen are always preferred by both novice and professional surfers. This is mainly due to the flexibility and excellent protection that these items deliver. The are crafted with convenience and flexibility in mind to provide those who are into water sport activities with outstanding products that they are searching for. These world-class products are offered by a company you can always trust. It is important to give you added comfort and develop your performance. They are constructed to deal with all the rigors of different water activities like diving and surfing. They are also not prone to balloon up with water. 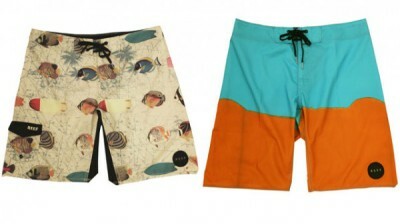 They come with boardshort liner technology that incorporates stretchable fabrics and quick drying. Whatever color that you want, whether it is magenta, charcoal, and cyan or red, you can have it at Original Watermen. 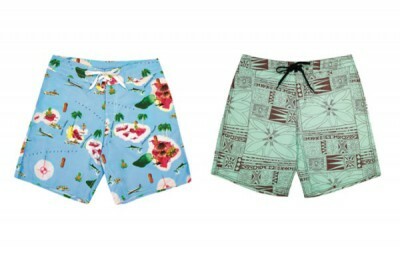 Gone are those days when you have to wear highly uncomfortable and bulky suits that will just cause rashes because boardshort liners are now available in the market. Also, you can now experience the benefit of a Rashguard with the use of these products because they can help protect your skin from rashes and from the burning heat of the sun, making them perfect for individuals who are prone to getting rash.